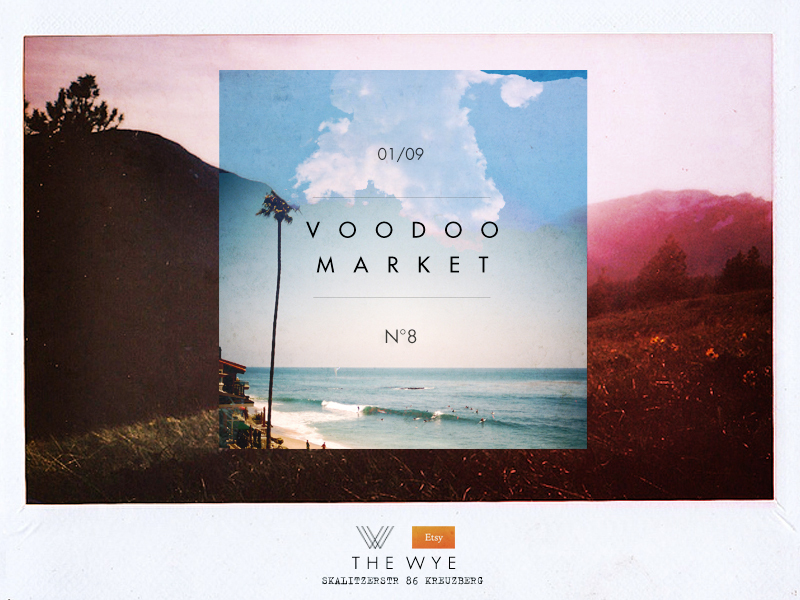 on saturday (the 1st of sept) the 8th voodoo market is happening! new lamps and till plants will be available. kelly is offering a workshop throughout the day and will teach you how to make bracelet or necklace with old pencils. while supplies last! 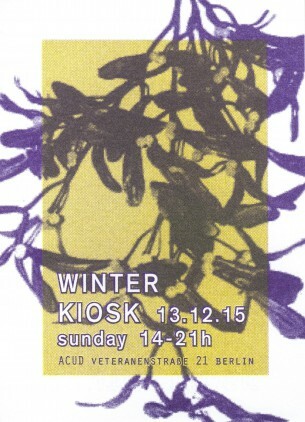 participation to the workshop is 8€ (average retail value is 15€ for the jewelry).